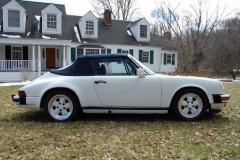 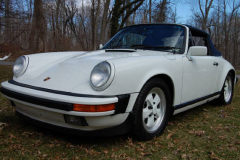 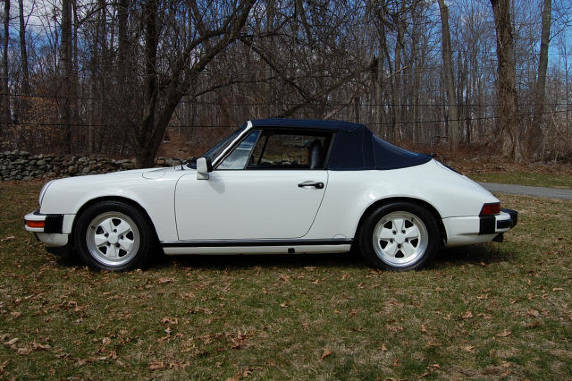 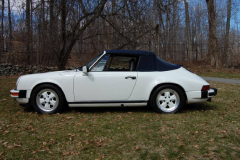 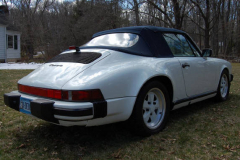 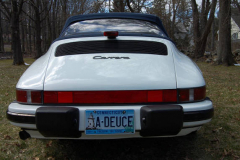 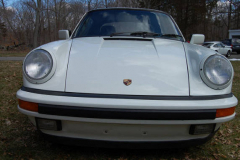 1988 Porsche 911 Cabriolet White with a blue interior. Only 78,000 Miles. 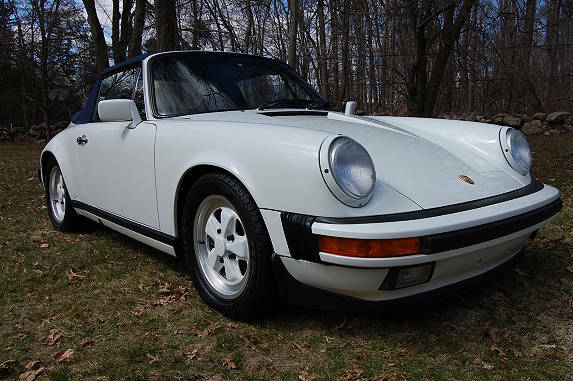 Very clean and nice with a great service history. 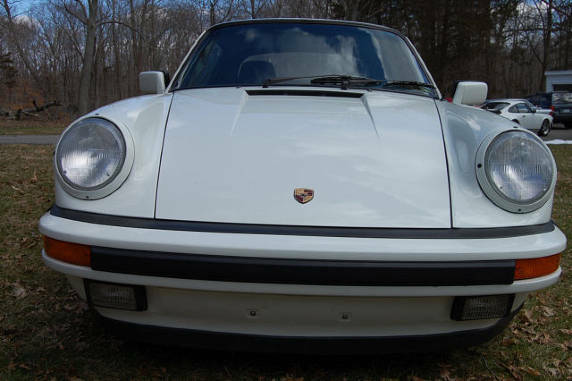 Fresh brakes and tires.